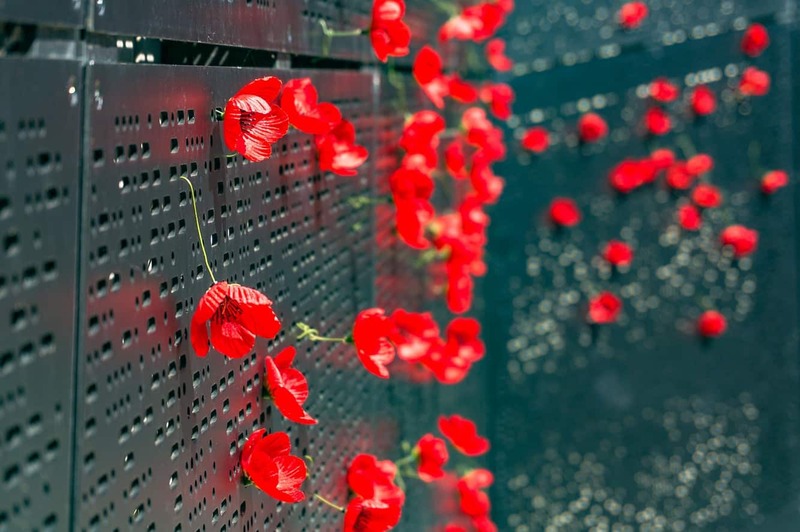 Anzac Day is an important special community event celebrated all over Australia on April 25. On this date, millions of Australians commemorate the anniversary of the first significant military pairing of Australian and New Zealand forces fighting together during the First World War. In addition, veterans and participants of peacekeeping operations and conflicts are also honoured during this national event. 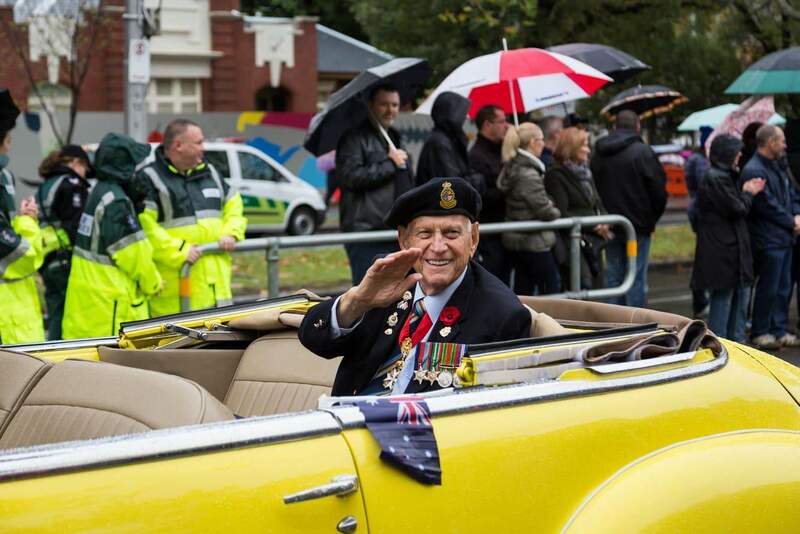 Just like all other cities in Australia, Melbourne celebrates this day to pay homage to some of the bravest veterans who have lived and died serving their country – with the name of the event coming from the Australian and New Zealand Army Corps, also known as ANZAC. Both Australia and New Zealand observe this event every year and this special day is marked by a public holiday. Both past and serving members are honoured on this prestigious day by the Australian Government and all members of the public. — 6am Dawn Service – held in the Shrine Forecourt. A pre-amble address will occur at 5.45am. There is no requirement to register, however members of the public are invited to assemble by 4.30am. The Dawn Service will conclude at approximately 6.30am. — 8.15am Official Wreath Laying Service – Held in the Sanctuary where invited guests will lay wreaths in remembrance of the fallen. 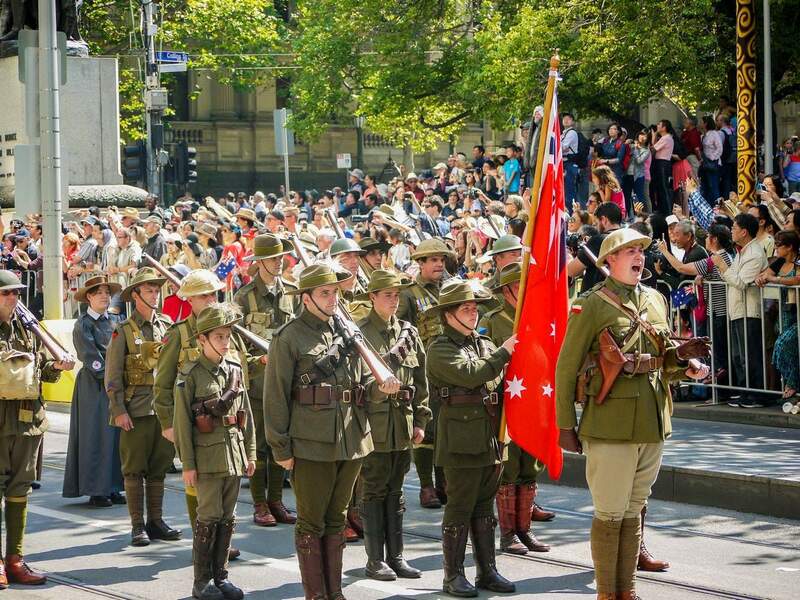 — 9am ANZAC Day march – Thousands of veterans, their descendants and current serving personnel will march down St Kilda Road, starting at the intersection of Flinders and Swanston Streets and concluding at the Shrine of Remembrance. — 1pm Commemorative Service – At the conclusion of the march, a service will take place in the Shrine Forecourt. 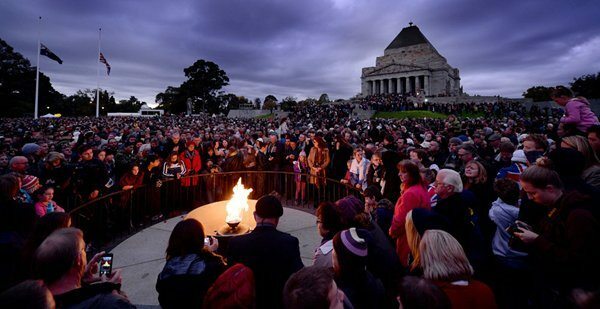 Thousands of people flock to the Shrine for the Dawn Service, so attendees are advised to plan their day accordingly and take public transport to Flinders Street Station. From Flinders Street, the Shrine is only a short 10 minute (1.2km) walk. Veterans and War Widows can travel for free on Victoria’s public transport network on 24, 25 and 26 April, to help them attend ANZAC Day commemoration activities. Free travel is also extended to Australian Defence Force members, Scouts and Guides and school students on ANZAC Day. 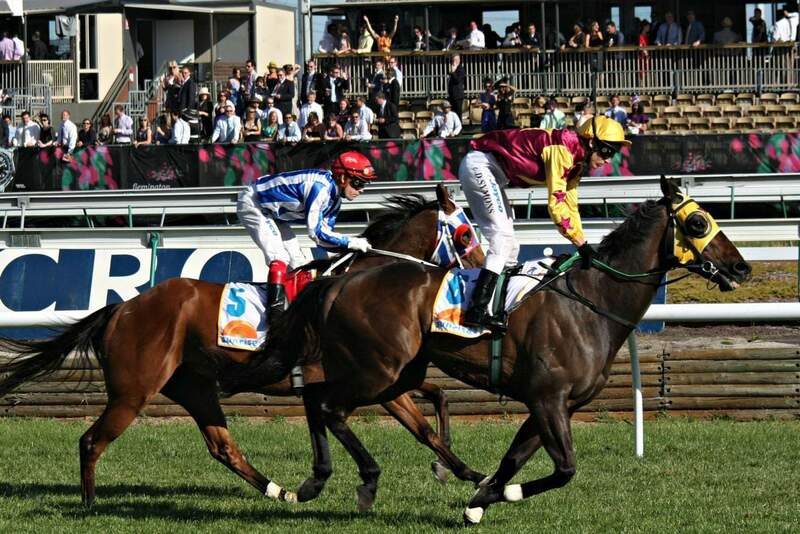 Check the PTV website further information.